Your CEO is asking for money urgently; make sure the email is legitimate. Do you work in accounting or finance? Do you have the authority to move money at work? Do you report to a chief executive officer (CEO)? If yes, be on the lookout; this scam specifically targets you. In a typical “CEO scam,” fraudsters will impersonate a senior company executive, either by gaining access to their email address or by imitating one. They will send realistic-looking emails that try to trick you into sending money to a third party. 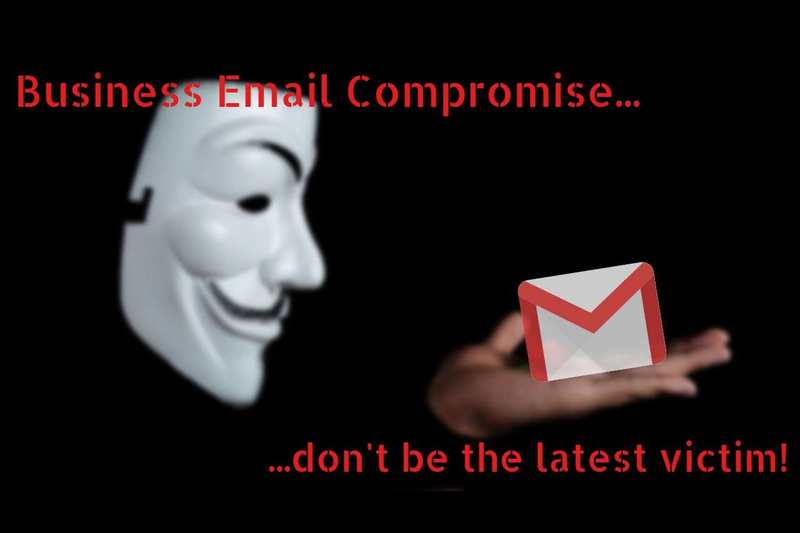 The emails will make the request sound urgent and confidential. For example, they may say the money is needed to secure an important contract, complete a confidential transaction, or update a supplier’s payment information. Fraudsters are usually strategic about the timing of these emails. They send them when executives are away or hard to reach. This lucrative scam can cost businesses tens of thousands to millions of dollars. BEC scams are a growing global threat that targets small local businesses and large corporations alike. ✔ Keep your computer systems secure with an up-to-date, reputable antivirus software and strong passwords. ✔ Validate all transfer requests either on the phone or in person. Never use the contact information provided in emails. ✔ Verify the sender’s email address—scammers will often create addresses that are very similar to legitimate ones, with just one or two different letters. ✔ Encourage your company to create a standard process for money transfers that requires multiple levels of approvals. ✔ Limit the details you share publicly. Fraudsters use information that’s available online and on social media to find potential victims and to time their fraud. Watch out for an email, purporting to come from a supplier, asking for its bank account details to be changed. The email looks totally genuine. In the case I know of, the email was sent just before the (genuine) monthly invoice was received. Many thousands of dollars vanished and the scam was only noticed when the real supplier queried the non-payment of the invoice. Phone your supplier using the phone number known to you. Paste it into plain old notepad (and not a rich text editor like Word) then check that the pasted URL reconciles with what you expect. Ie; if it purports to be from Kiwibank the pasted URL should be the official domain name, similar to https://kiwibank.co.nz/ and not some other URL. Here's a benign test case to try the technique with. Which one is real, and which is fake?